Sometimes the simple things in life can help you get to your destination. 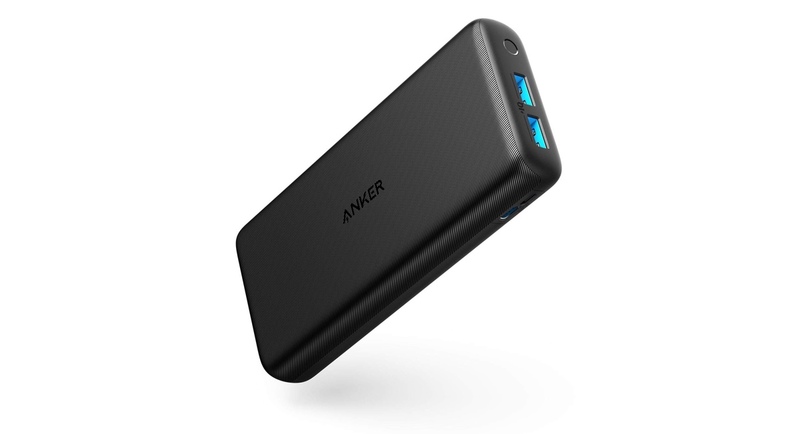 The ANKER PowerCore Lite 20000mAh power bank is simple yet has the features of a high-end product. What was once considered a luxury product turned into a commodity after the smartphone revolution. But it’s easy to get lost in the which-power-bank-is-right-for-me noise these days. That’s where products like the ANKER PowerCore Lite 20000mAh shine and stand out from the crowd. The PowerCore Lite 20000mAh is forged with value in mind. It might not pack a metal enclosure or anything but has all the features to help you get through a few days without being tethered to a wall for power. It has a massive 20000mAh battery inside which is good for charging an iPhone 8 at least 7.4 times, a Galaxy S9 5 times or an iPad Air 2 1.5 times. Basically, this thing is a beast and will help you get through a road trip without a hiccup. There are two USB-A ports in total which can push out 12W of power where needed, meaning that you won’t be slowed down in any way. If you have a device that can support 12W of power, you will get it. 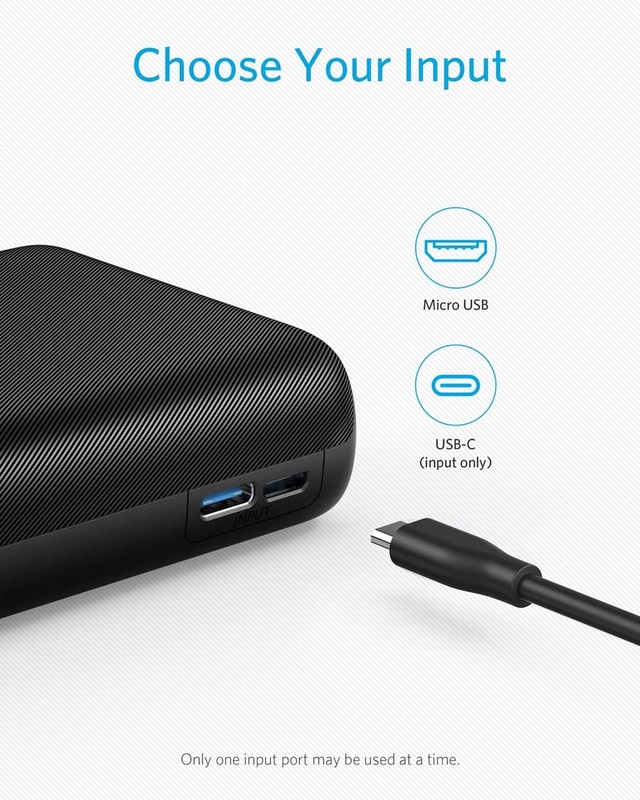 Furthermore, there are two input ports on this power bank – micro USB and USB-C. Keep in mind that the USB-C port is for charging the power bank only, nothing else. Last but not the least, this power bank is packed with all sort of safeties, ensuring that the power bank itself and the devices you’ve connected to it stay safe in every step of the way. This is something which we take for granted, but it’s a feature every single power product should have. If you are interested in picking up the PowerCore Lite for yourself, then simply head over to the link below.